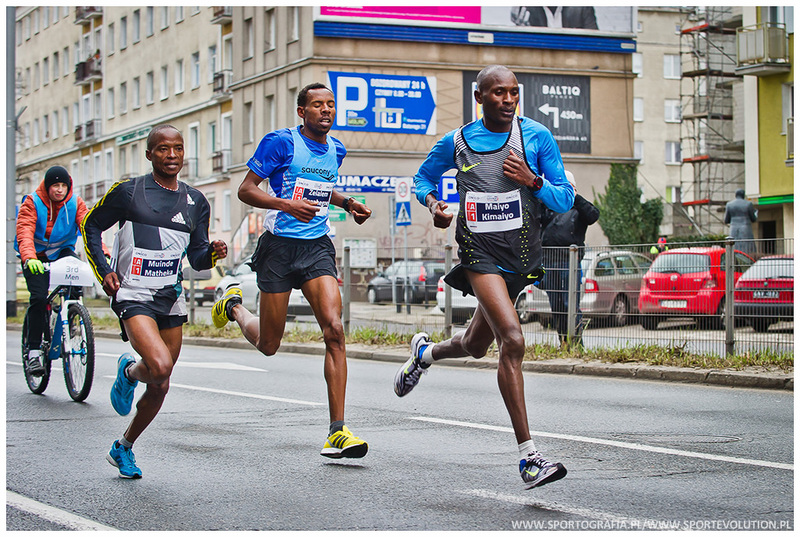 Gdynia Half Marathon debuted in 2016, becoming one of the biggest half marathons in Poland in the first year. The race offers a unique opportunity to launch the spring season in Gdynia - "the city made of dreams and the sea". The beautiful and touristic city of Gdynia, the highest organizational standards as well as the attractive run course make the race really outstanding. You can also count on the great support of local community which is known for their love for sports. Gdynia Half Marathon also offers some extra services, like medal engraving, official t-shirts or finisher photos. Additionally, our tour operator will be delighted to help you plan your trip and stay in Gdynia.